Three simple words that convey so much for me. At first I was writing a book on coping strategies using technology to deal with ADHD. 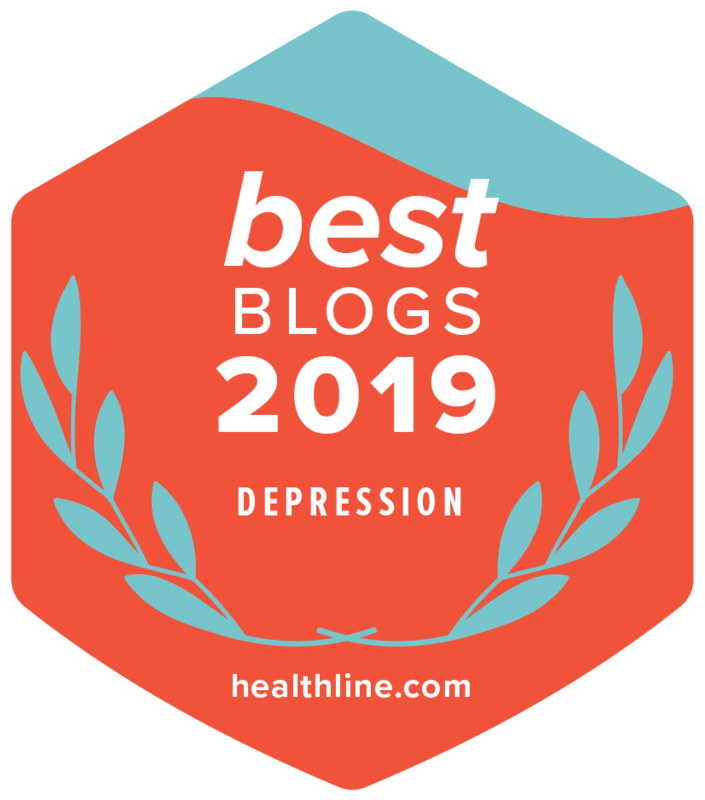 When that proved to be too large a project for me at that time, I began to update my Depression: Ten Ways to Fight It Off article. Then that, too, proved to be too much. As I’ve written before, I had given myself a large carrot to get the book on Depression finished. I promised myself I would let myself get my next haircut at my favorite, pricey salon when I finished the book. I had just received a bad haircut, so I figured I had about six weeks to wrap things up before I looked shaggy. Then I got into a car accident. By the end of May my life was still upside down, filled with trips to physical therapy and the chiropractor. My hair was well beyond shaggy into unkempt. Then my oldest daughter suggested I keep the promise, but write something else. Since I had intended to release two blog books with the book on Depression, I decided to switch projects again. 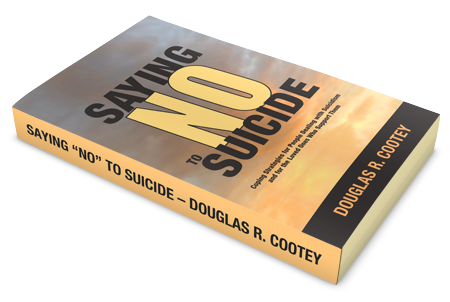 This time to my book on dealing with suicide. From June to today I squeezed writing time in between continued therapy and freelance work. Today I typed the last word. Since large carrots are so effective for me, and since my hair was driving me nuts, I decided to set up an appointment last week for today. The gun to the head, so to speak. Here it is 3am and I finally finished. My other daughter swore she’d kill me if I cancelled, something I was prepared to do if I didn’t finish. I guess I’m beginning to look embarrassing. My hair hasn’t been this long since the long hair days of the early 80s, and I suspect it is even longer. I realize most guys cannot fathom why this was a motivating issue for me, but I have issues with tactile distractions. I knew long hair would bug me. The longer it grew, the more irritated I would become. I chose well, though I never planned on a car accident drawing the process out so long. I was very, very irritated. It constantly drove me to write, but it still wasn’t enough. Finally, I felt I had written enough that I could schedule the appointment and finish the book. I knew having the appointment scheduled would pressure me to finish. Then I got a week long virus. So much stress! But I persevered. The universe may not have wanted me to write this book, but I did. Next step is to compile it in Scrivener and bring it to second draft status. Then I can send it out to an editor for input. I’m already thinking of my next project. ADHD can give us boundless creativity, but unbridled and it will run rampant through the garden of your mind. In the end, you accomplish nothing. As silly as this hair debacle has been, I’m glad I did it.